No matter working from home or updating your profile, it will be perfect for you when you have a desk that works for you. 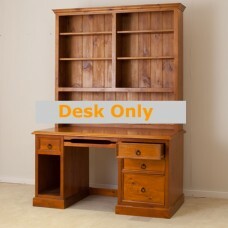 Or you like to create a smart and productive home office with a solid wood computer desk or workstation, we have something for you. 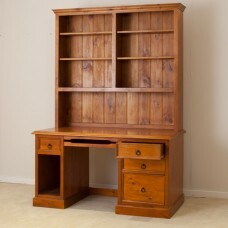 Our impressive design of office / home solid wood desks has something for everyone. 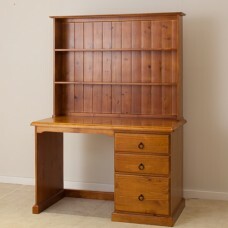 Shop for stylish solid wood furniture online. 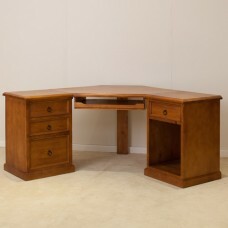 Wood World Furniture has the best wood tables available, including computer desk, soho tables, drawers and more. 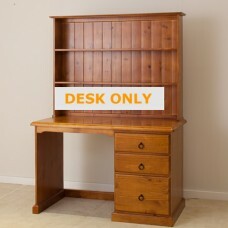 BRAND NEW PINE COMPUTER DESK (DESK ONLY NOT INCLUDING HUTCH) Features: 1. Metal drawer runners..